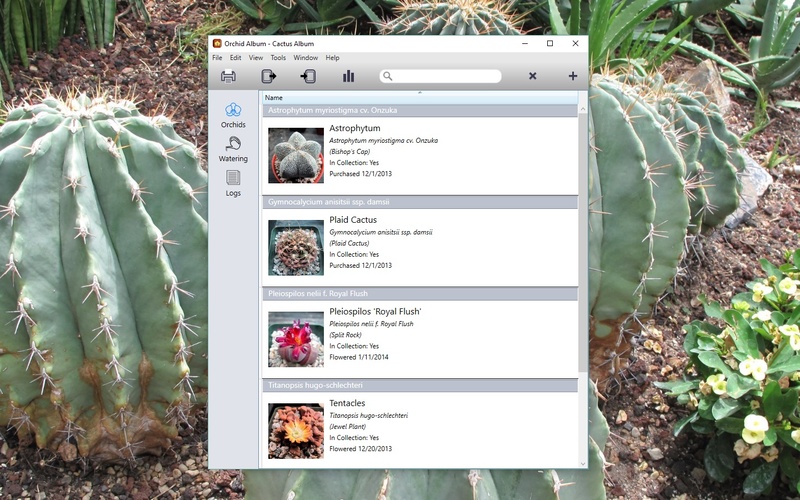 Back in early 2014, at the height of my cactus collecting mania, I released a cactus and succulent tracking app called Cactus Album on the iOS App Store. Over the years I’ve had emails asking if I had any plans for Mac or PC versions of the app. Being busy with other projects, the answer was always no. Until today! Since I’m nearing the end of some major Bonsai Album app updates for 3 platforms (iOS, Mac & PC), today I can finally announce I’ve started working on the desktop versions of Cactus Album. I’ll be releasing both Mac and Windows PC versions, hopefully on the same day in the not-too-distant future. I surveyed fans of the iOS app, asking which platform they would prefer: Mac or PC. The response was resoundingly in favour of a Mac version. Not wanting to disappoint anyone with a PC (myself included! ), I’ve decided to develop for both platforms in parallel. These new desktop apps will allow transferring your database to and from the iOS version via WiFi. Like the iOS version, I also plan to support multiple languages, including English, French, Italian, German, Spanish, Portuguese, and Thai. In addition to both versions being available direct from my website, the Mac version will also be available via the Mac App Store. Free trial versions will be available for download from my site, and can be unlocked with purchase of a license, with separate licenses per platform. Update 29-Oct-16: Cactus Album for Mac is now available! Update 4-Nov-16: Cactus Album for PC is now available! If you’re interested in learning more about Cactus Album, visit the Cactus Album Facebook page or the Cactus Album for Mac or Cactus Album for PC pages on my site. 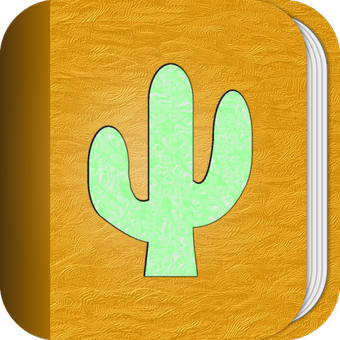 The Cactus Album v1.1 update is now available on the App Store for iPhone, iPad, and iPod touch. 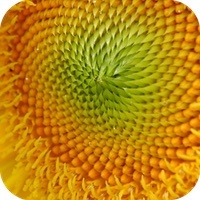 The Bonsai Album v2.4 update is now available on the App Store for iPhone, iPad, and iPod touch. 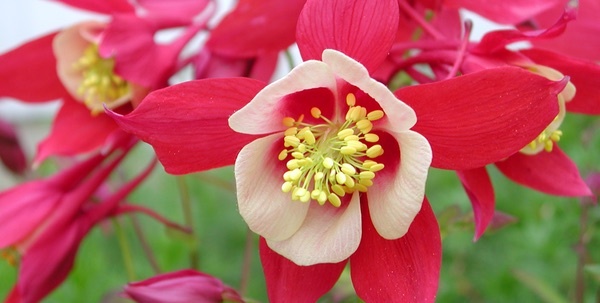 The Orchid Album v1.1 update is now available on the App Store for iPhone, iPad, and iPod touch.